If there is one thing that the Bulgari brand is known for, we must admit that it is difficult to catch the only one. It is a brand that is recognizable by exceptional creations whether it’s jewelry, watches, accessories or perfumes. Therefore, every time we face one of the latest creations, we are expecting more detail with excitement. 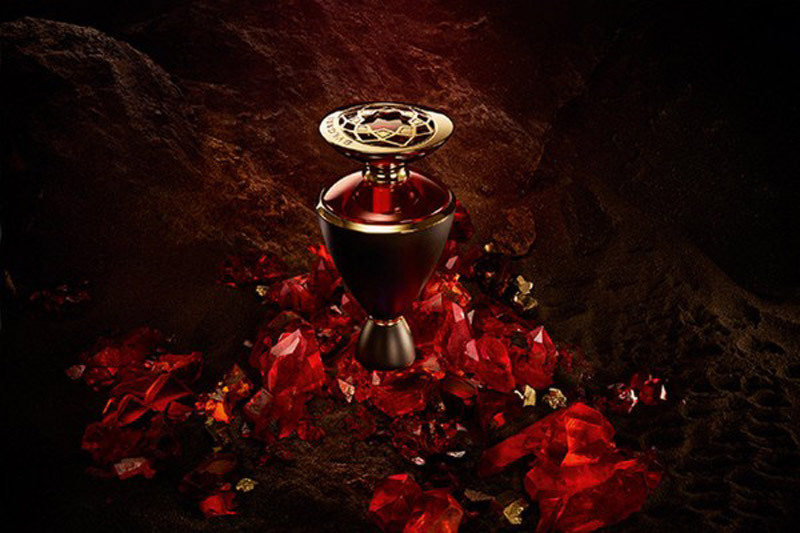 The perfect combination that seduce your fragrant senses is the magic collection of Le Gemme. 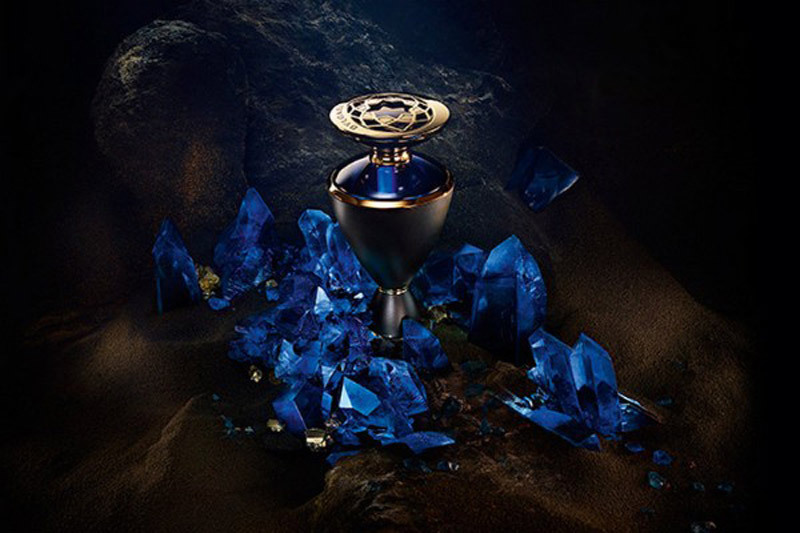 Perfumes Masculine, Orientals and Imperiali were already part of this incredible collection, but the Italian brand has now added a new fragrance trio called Le Gemme Reali, inspired by sapphires, emeralds and rubies. Perfume was created by the famous nose Alberto Morillas, containing intense ingredients in sapphire blue, emerald green and ruby red bottles. 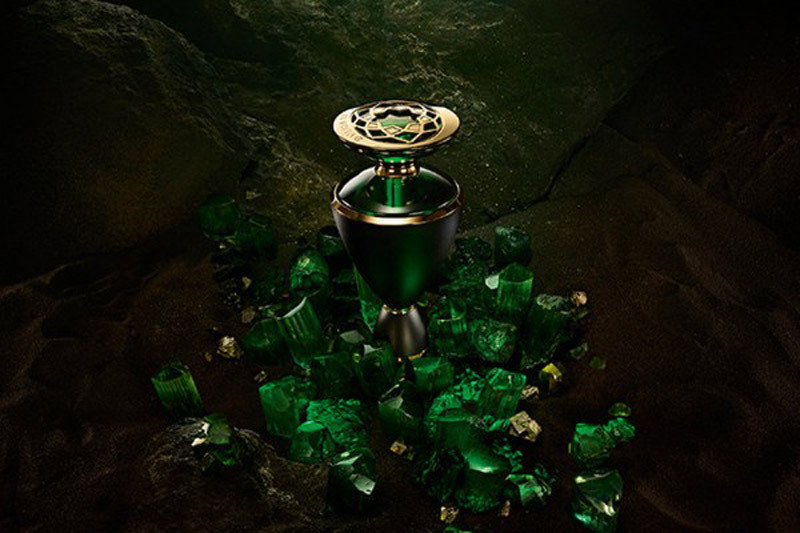 Three new perfumes are Nylaia, Veridia and Rubinia and are inspired by the way Bulgari cuts and polishes this precious stones. They contain an enchanting mix of rare ingredients that makes them unique. Thus, Nylaia was created as a mark of respect for Kashmir, and it possesses a blue iris extract, sambak jasmine and white musk. Veridius reminds us of royal gardens of Byzantium with its seductive notes of bourbon vanilla, patchouli and galbanium, while Rubinia is the perfect oriental mix containing tonic grain mandarin combined with sandalwood and copaibo. Which one of these three would you choose?